There's a few major currencies that seem to get most traders attention when it comes to pair trading. But it's not always the major pairs that offer the best trading opportunities so the smart traders know to scan all pairs to find the best combination. 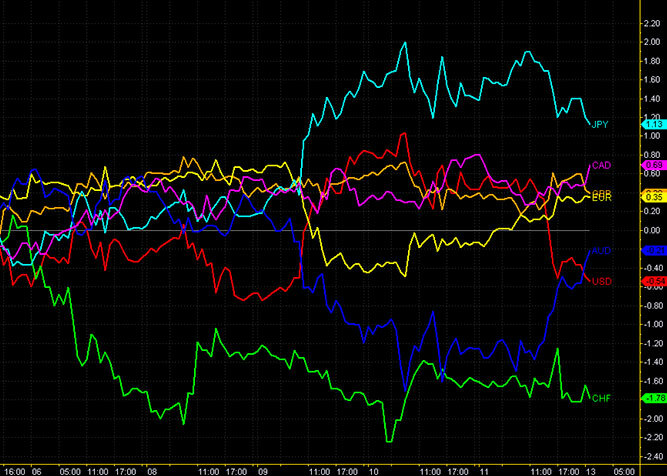 It's true that the major currencies offer high volatility and rapid movements but caution should be taken. The major pairs include ones such as EUR/USD, GBP/USD, USD/JPY etc. Just because these pairs are popular however they don't always offer the best risk because the two sides of the pairing are not always in step. That is to say that just because the Great British pound, for example, is showing strength, that the United States dollar is showing weakness. Here's an example that will help you to get a better idea of the issues at hand. Let's say that you as a trader have decided that the British pound is showing signs of strength and so you decide that you should buy the GBP/USD. Imagine if the news comes out and the results are very positive for the pound. Everything is looking good and your initial analysis was correct. But wait! What happens if the USD has some other news at the same time and that results in even more strength for the dollar? Because the USD is now showing more strength than the GBP, the price on the pair will go down. Now you're position that had initially looked like a good trade, turns into a dud. The problem arises most because many traders will force themselves to only trade the major pairs believing them to be the best option. As you can see from the simple illustration above, that's not always the case. It's a much better approach to identify the strongest and weakest currencies and trade them accordingly. Let's use the same scenario as above and after you've done your analysis you decided that the British pound is showing strength but this time, instead of just blindly opting to trade GBP/USD, you scan for a weak currency to trade against. Simply by being intelligent about pair trading selection you've doubled your chances of profiting. After some time spent checking the various charts you decide that the Japanese Yen looks weak and so you decide to that this is the correct pair to trade. One of the great things about this approach is that now you have two opportunities to profit as opposed to only one, which was the case previously. If you're reading on the Pound was wrong and instead of displaying strength it actually showed weakness then as long as the Yen is weaker, you still win! Simply by being intelligent about pair trading selection you've doubled your chances of profiting. The idea of pairing a strong currency with a weak currency is nothing new and the most successful traders have been doing it for years. Back in the early days of Forex this would be a very cumbersome and labor intensive operation. With the many advancements in electronic trading, this is now as simple as checking an indicator. There are many solutions on the market for finding the correct pairs to trade in pair trading. Some of them are paid solutions and some are free. The right one for you will depend on you requirements and budget but in my opinion there's no need to go with a paid solution. You can even set up the alert to send an email to your SMS provider and you will receive a text message instantly. I've put together a currency strength indicator that will easily show you which currencies to trade. The indicator also allows you to set an alert and have an email sent to you. What this means is that you no longer have to sit and watch the charts for hours at a time. This is the way I do it and it works like a charm! I have the email sent to my Gmail account and have set up a filter to send a message to my mobile. I can now simply go about my regular activity and the computer will do all the boring work for me. As long as I am near the laptop when the SMS arrives, I can make a decision as to whether to trade or not. This simple addition to a very common indicator has improved my trading immensely and I'm sure it will do the same for you. 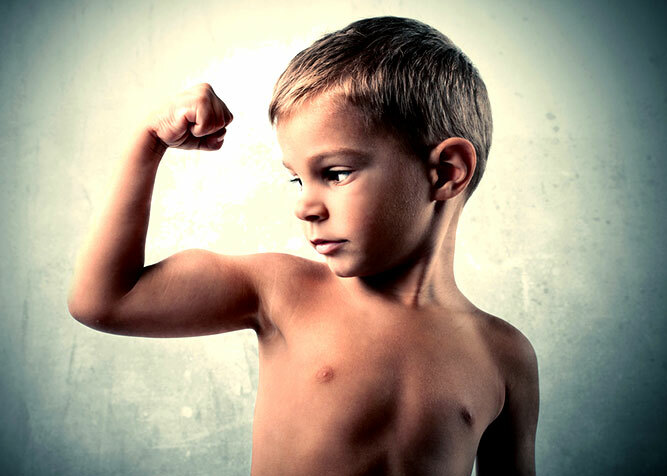 Grab yourself a copy of my Currency Strength Indicator now and put in on your Metatrader 4 chart. You'll see how useful it is and I've no doubt it will really improve your trading too! To download the currency strength indicator instantly, just click one of the share buttons below. Download the indicator by clicking here! Steve Fleming has been a professional programmer for over 20 years and has programmed in MQL4 almost exclusively since 2007. He has coded 100's of EA's and indicators for his growing list of satisfied clients and has helped 1000's of people learn how to code their own EA's. If you would like to have your strategy coded by Steve Fleming or receive one-on-one training, then please send an email to [email protected] . R.E.A.D - A Simple Template Approach to Coding in MQL4Will Build 600 of MT4 Really Change Anything? I´ve just downloaded this indicator that you kindly made available for free. I´ve had a quick glance and looks very interesting as a filter for my trading but may I ask what is used to calculate the indicator values? Is it based on rsi or any other oscilator? Thanks for your comment and I’m glad you found the indicator useful. I actually coded it quite a while ago and can’t find the source at the moment. I’m sure it’s somewhere but would take some time to locate. As far as I can recall it uses MA’s in it’s calculations. I’m almost 100% sure of it. Hope that helps and good luck with your trading. Hi Steve. Thanks for your reply. I´ve tried to download your cool indicator again but nothing happens. I´ve already shared this page on google+. Got the link…no worries! Cheers! Thank you for this indicator. I use it side by side with CCFp, and other slope currency indicator. Does The Perfect EA Really Exist? I came to Steve with the aim of learning how to write expert advisors. With his great teaching style and structured course I have been able to learn an enormous amount and have been able to write a number of expert advisors myself. As I develop various systems and sometimes come across issues Steve is always a great source of help. I look forward to developing more expert advisors and using Steve as a mentor as and when required. 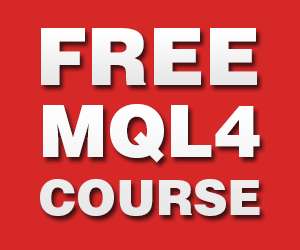 Enter your best email address in the box below and get my 5 day MQL4 course immediately!